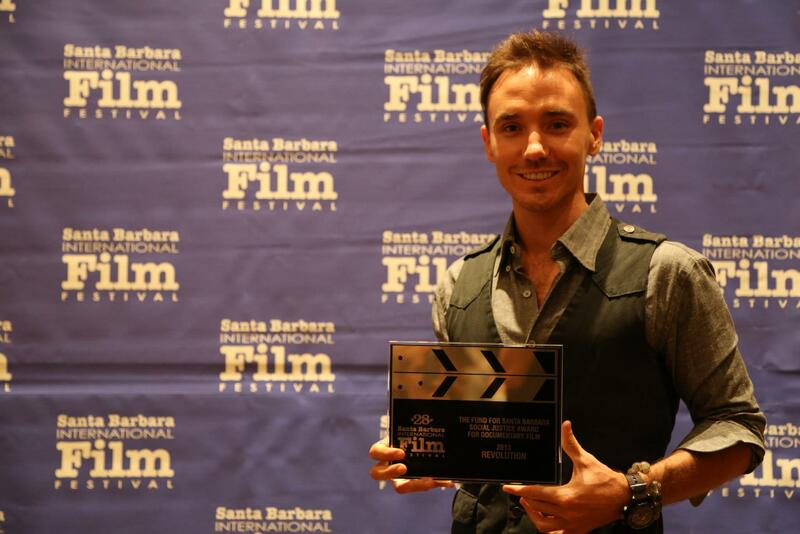 Rob Stewart is an award-winning biologist, photographer, conservationist and filmmaker. Born and raised in Toronto, Canada, Stewart began photographing underwater when he was 13. By the age of 18, he became a scuba instructor and then moved on to earn a Bachelor of Science degree in Biology, studying in Ontario, Jamaica and Kenya. Before making Sharkwater (2007), Stewart spent four years traveling the world as chief photographer for the Canadian Wildlife Federation’s magazines. Leading expeditions to the most remote areas of the world, Stewart has logged thousands of hours underwater using the latest in camera and rebreather technologies. Stewart’s highly sought after images have appeared in nearly every media form worldwide. Sharkwater has been hugely successful, premiering at the Toronto International Film Festival and winning a “Canada’s Top Ten” award. Sharkwater made history with the largest opening weekend of any Canadian documentary, and was the most award-winning documentary of the year, winning over 35 awards at prestigious film festivals around the world. As of 2012 it is the third highest grossing Canadian documentary in the last ten years, next to the high budget films, Nascar and Oceans. Stewart’s hardcover book, Sharkwater: An Odyssey to Save the Planet, was released in October 2007 by Key Porter Books. His book Save the Humans was be released in the Fall of 2012 by Random House.